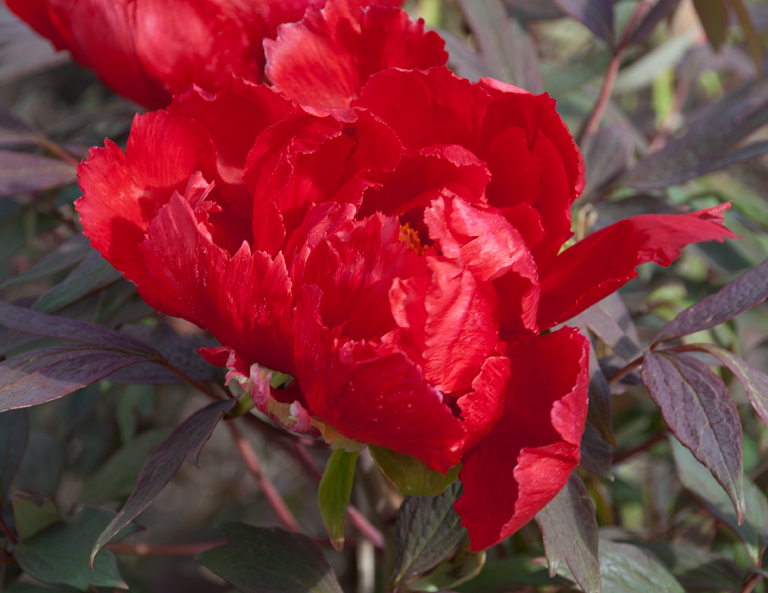 This month, my Garden Flowers blog post, which I write with Rona Wheeldon of Flowerona features one of our favourite flowers, the peony, whose Latin name is Paeonia. With their spectacular sumptuous flowers and wonderful luscious foliage, they are worthy of a space in any garden border and they make great cut flowers too. 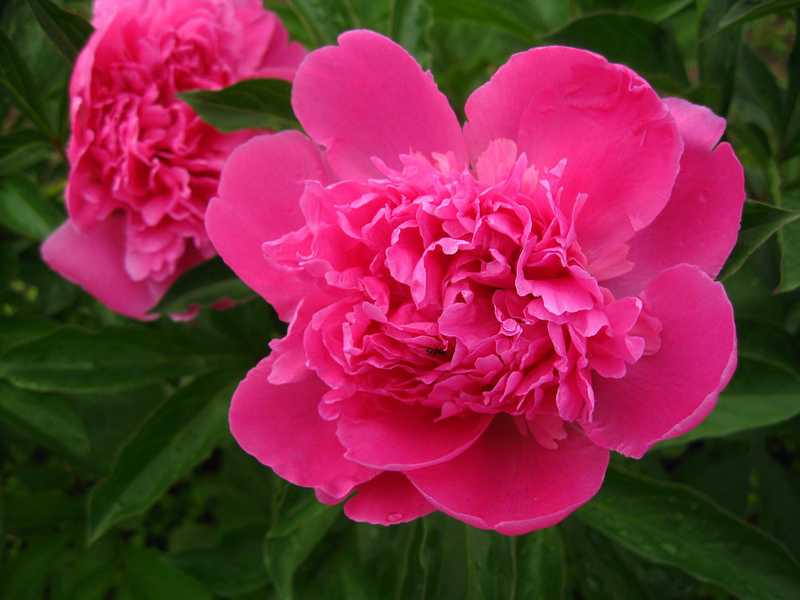 There are two types of peony – the herbaceous perennial peony and the woody tree peony. And although they have similar flowers and foliage, they’re quite different in size and habit. The herbaceous peonies die right back to the ground in the autumn and don’t reappear again until early spring when the shoots push, quite dramatically, through the soil and seem to grow almost while you stand and watch them. The beautiful flowers range from deep red to rose pink to lemon yellow and, depending on the variety, either have single delicate petals or flamboyant double flower heads. 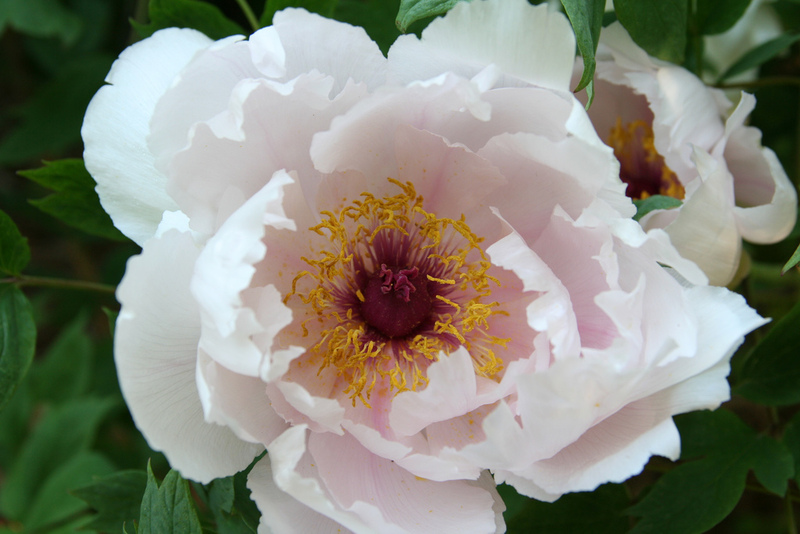 Some, like Paeonia lactiflora ‘Sarah Bernhardt’, are scented too and this makes them a great choice for planting in areas around a terrace or next to a pathway where the perfume can really be appreciated. 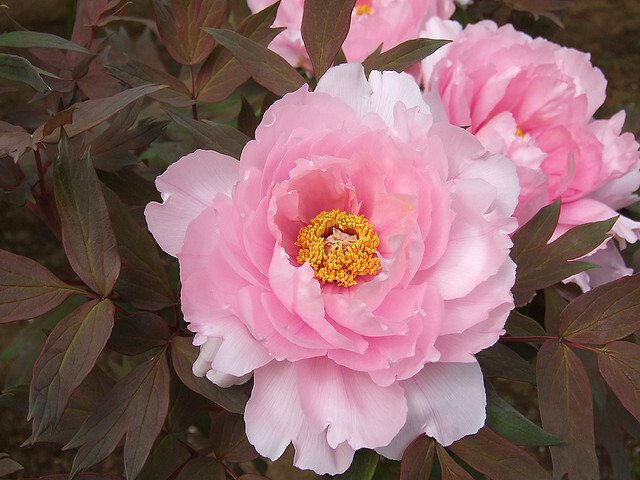 Tree peonies are large deciduous perennial shrubs which die back in the winter and come back again each year. They can grow as large as two metres in height with up to a three metre spread. The leaves and flowers appear each year from the tall woody stems which, in winter, almost look as if they’ve died completely. 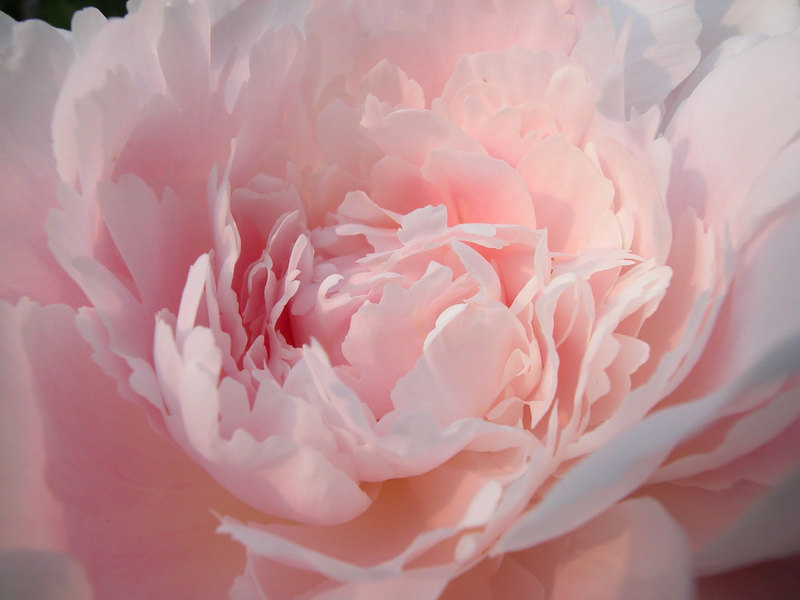 The overall shape and form of tree peonies is architectural. Mature specimens grow into a large elegant fan which looks fabulous planted at the back of a deep bed to add structure throughout the summer. Tree peony flowers, like the herbaceous varieties, range in colour from deep red to white to yellow and there are single and double forms. 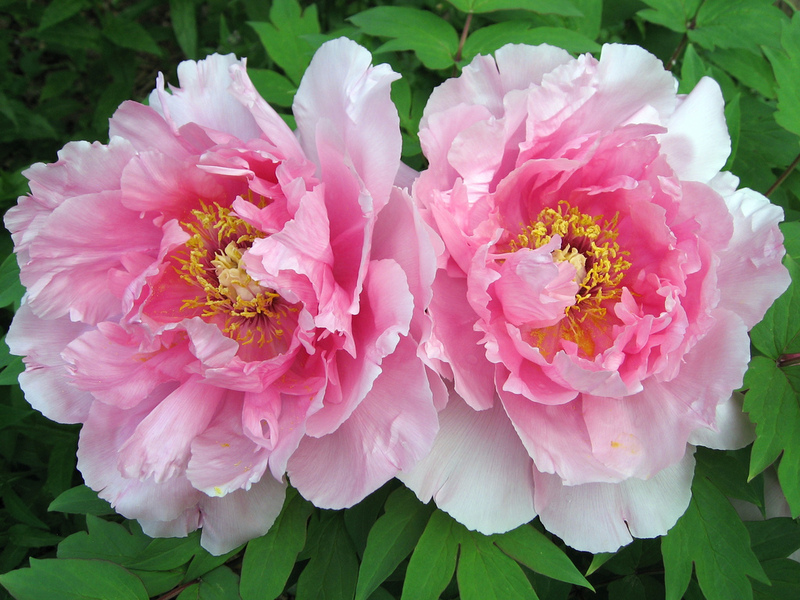 Peonies tolerate almost all soils, except those that are waterlogged or especially dry and poor. They will grow in full sun or semi-shade but do best in soil that is rich in nutrients and is also well-drained. There is a deeply ingrained myth that peonies can’t be moved. However, as long as you take care not to disturb the roots too much, they can be moved easily. 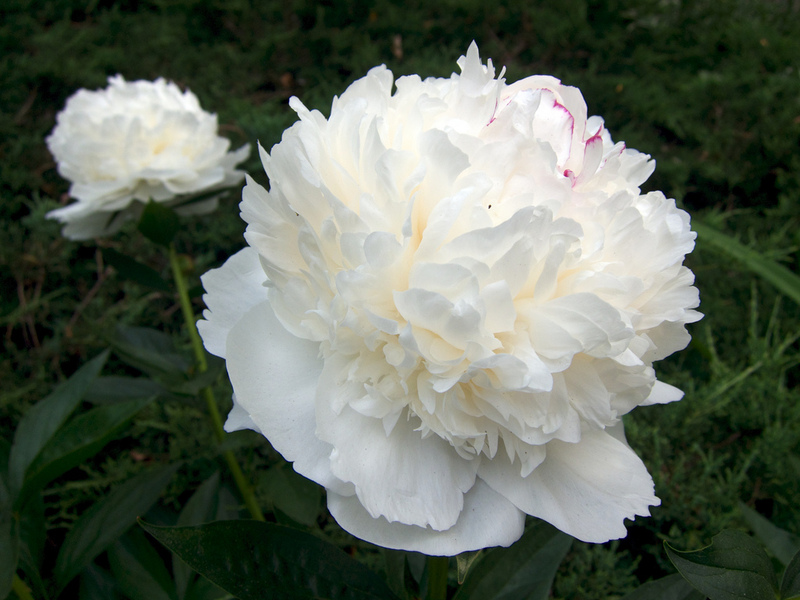 The best time to plant and/or move peonies is in the autumn while the soil is warm. 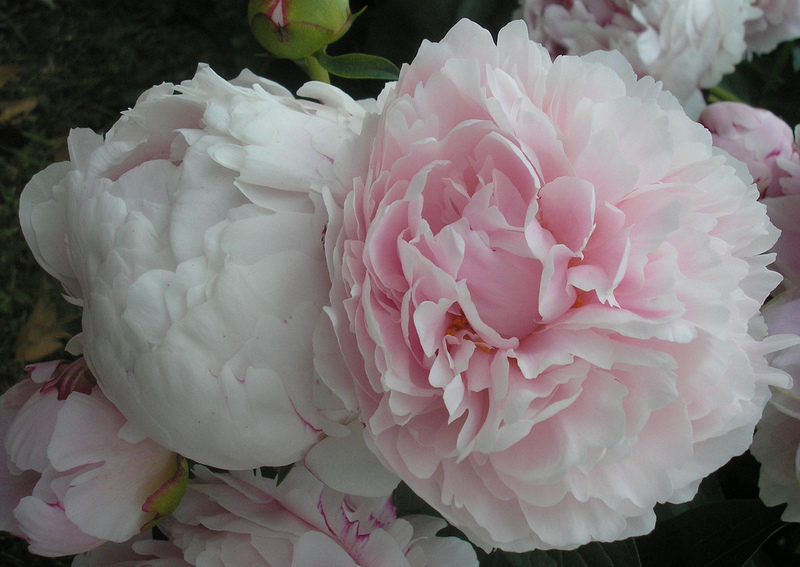 So, contrary to popular belief, peonies are easy to grow and with the number of colours and varieties available there is sure to be one that fits in with the colour scheme in your garden and with a flower form that suits your taste. 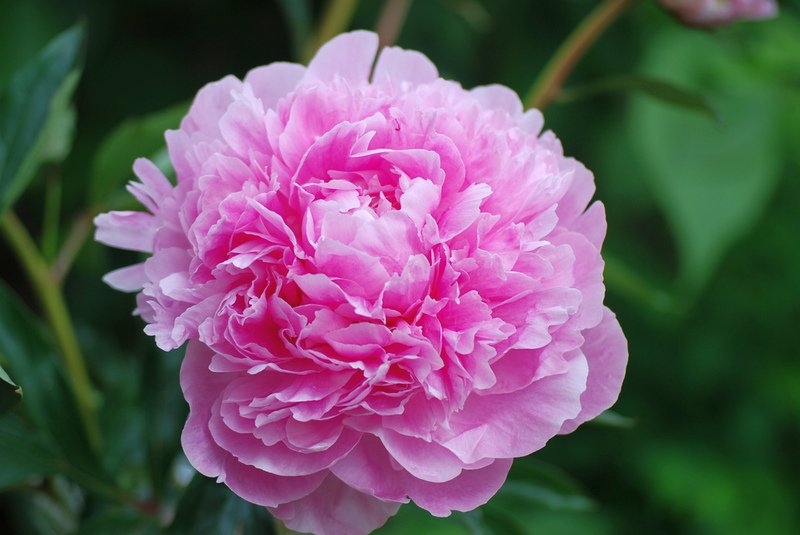 At this time of year, some of the growers, like Kelways for example, open their peony fields to the public. Kelways is open in June so if you’re in the area, why not pop in and have a look.